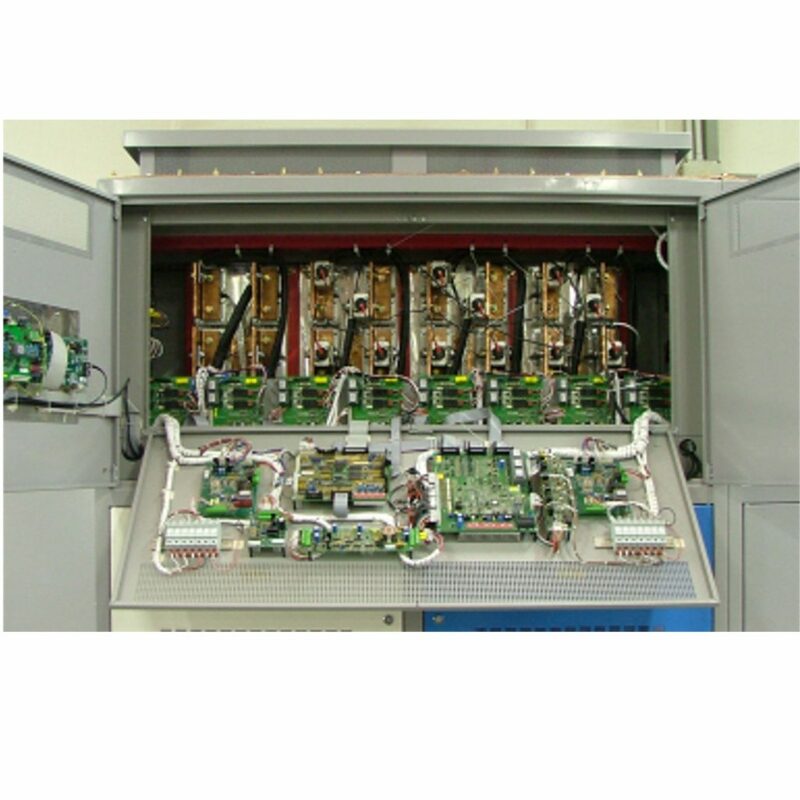 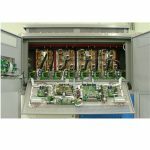 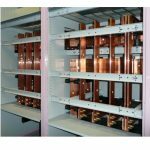 Based on the use of our proven EXCHANGE series STS power & control modules our 'BESPOKE' series of STS systems can be specifically engineered to meet the most demanding of specifications within 'High End' applications. 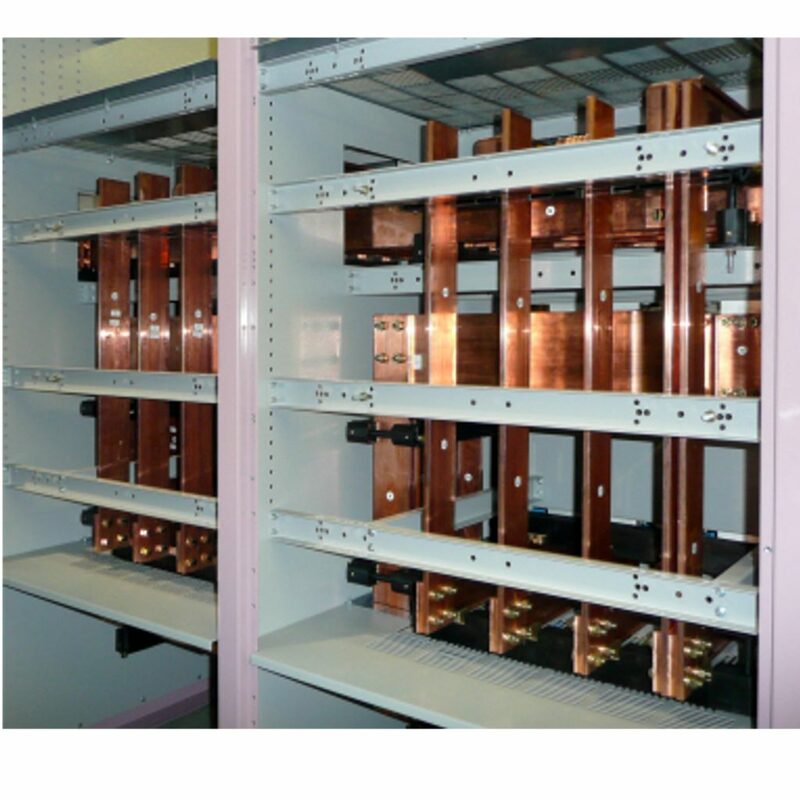 EXCHANGE ‘BESPOKE’ STS systems integrated with intelligent PDU offers both users and specifies a high level of flexibility in order to meet the most demanding of specifications for mission critical applications and in particular ‘high end’ data centres. 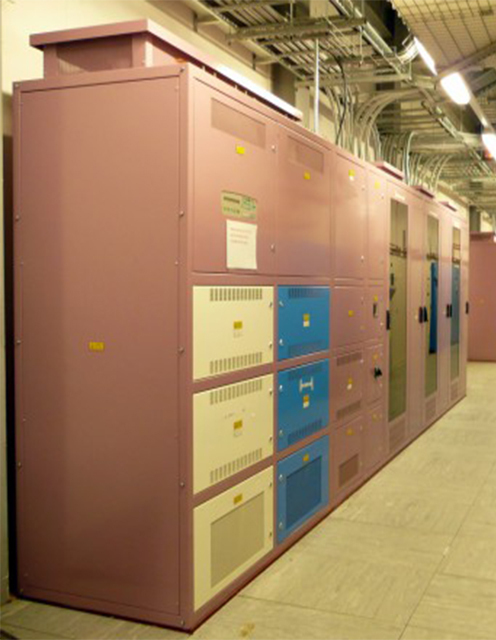 Up to 80kA ASTA certified fault rating.